YouTube | Walt Disney World 2016 Vlog #26 - Day 14: Our Last Day at Disney! This week is our final vlog from our 2016 trip! 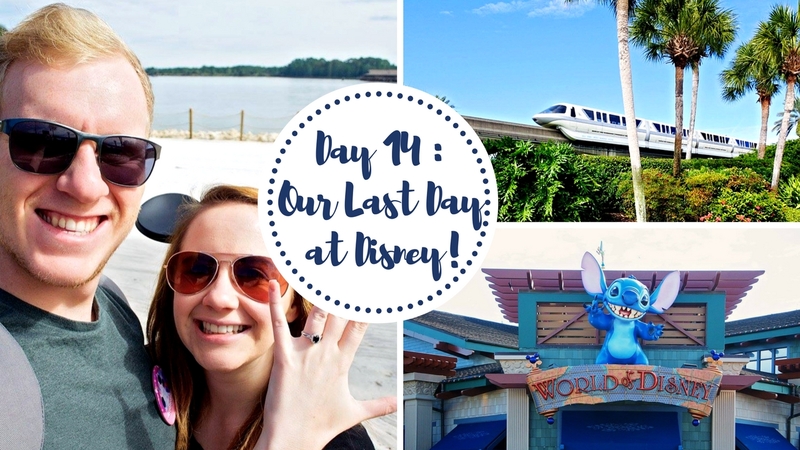 We say a sad goodbye to our room at All Star Movies and head back to the spot where we got engaged at the Polynesian/Grand Floridian. Then it's time for lunch at Blaze Pizza and some last minute shopping at Disney Springs and Disney's Earport!